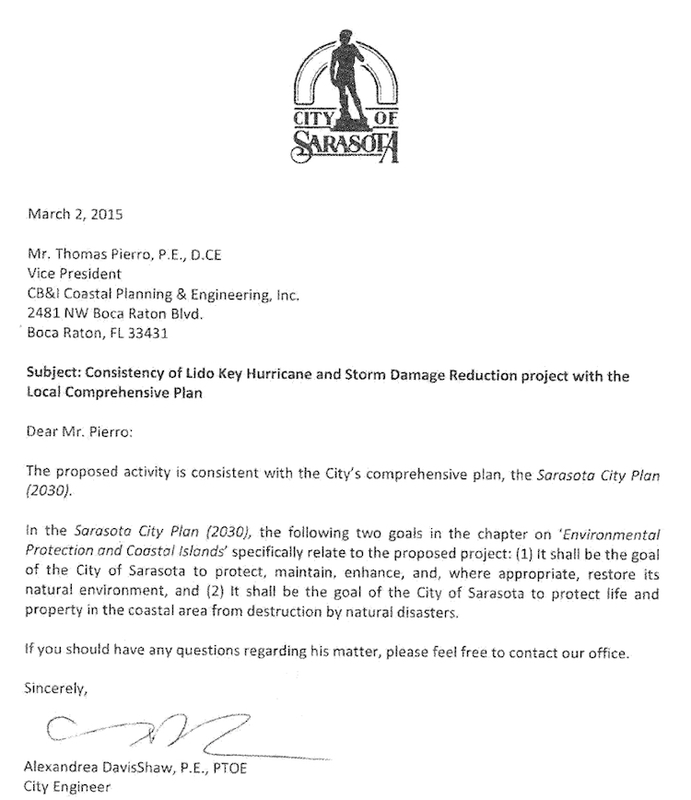 A copy of a letter the City of Sarasota’s engineer wrote to a consultant for the U.S. Army Corps of Engineers (USACE) in 2015 is not sufficient to show that the city has determined its plans to dredge Big Sarasota Pass comply with a city Comprehensive Plan policy, the Siesta Key Association (SKA) contends. Furthermore, the nonprofit has provided proof of a meeting between city and SKA leaders, during which the SKA asked for the city to comply with local regulations. The city’s attorney had questioned the validity of the nonprofit’s claim that such a meeting ever took place. On April 8, the SKA filed a response to the answer the city filed on March 14 in a 12th Judicial Circuit Court case that dates to March 2017. The SKA has alleged from the beginning that the city has not adhered to its own Action Strategy 1.1 in its Comprehensive Plan, as well as to a county policy, before the city and the U.S. Army Corps of Engineers can remove any sand from Big Pass. In the aftermath of the SKA’s filing a second amended complaint in the case — including a Petition for Writ of Mandamus — Circuit Court Judge Andrea McHugh issued a Show Cause order on Feb. 11. She called upon the city to explain why she should not compel it “to make an official determination that the [Big Pass] Project is consistent with the City [Comprehensive] Plan and all other applicable local, regional, state, and federal plans and regulations.” She was referencing language in Action Strategy 1.1 of the city’s Environmental Protection and Coastal Islands Plan. However, the SKA and other organizations on Siesta Key contend that removing the sand from the pass and the pass’ ebb shoal will lead to serious property damage on Siesta. They argue that the USACE’s modeling for the project did not make use of the most modern, 3D, technology available. 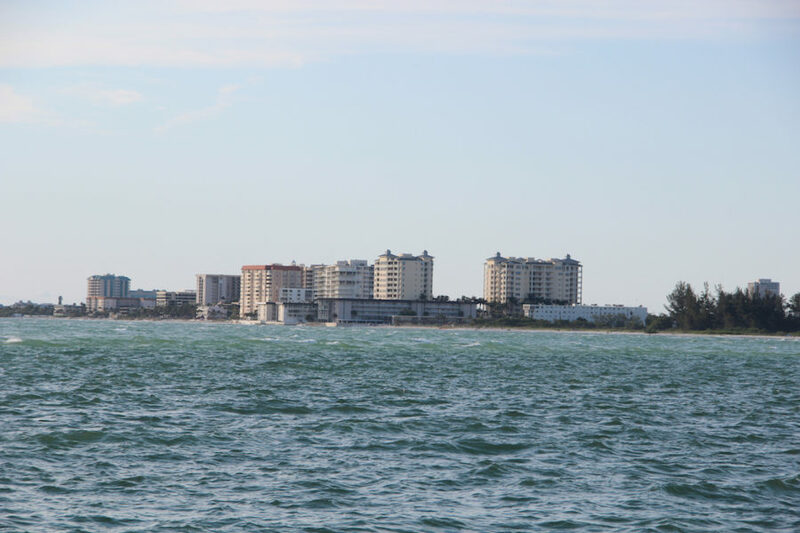 The USACE has stood by its findings that no harm will come to Siesta. 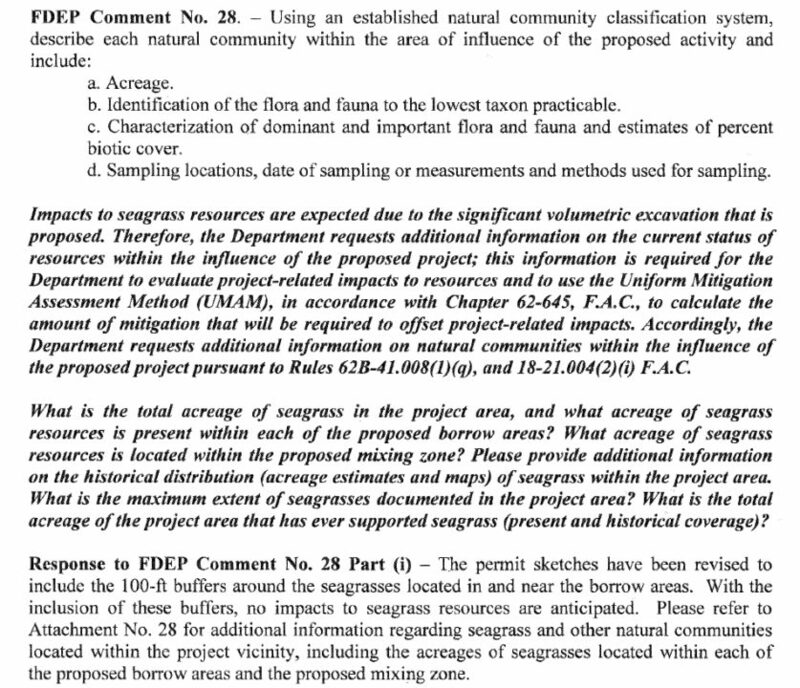 In his March 14 response, Herin, the city’s attorney, argued that the SKA had accessed the FDEP project application file numerous times and had to have been aware of the letter from DavisShaw. 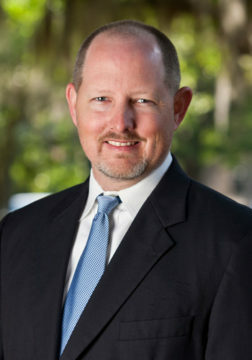 Safriet has argued in briefs in the case and before Judge McHugh that, because the city never issued a formal determination of the consistency of the proposed Lido project with its City Plan, the SKA has not been afforded the opportunity to legally challenge the project under the guidelines of Chapter 163 of the Florida Statutes. Public notice is required by Section 163.3181(1) of the state statutes, he noted, as well as case law. The USACE has planned two groins on South Lido to try to hold the new sand in place between subsequent renourishments, which it anticipates will be needed every five years. The SKA long has argued that Big Pass is within the county’s jurisdiction, and it has pointed out that the pass never has been dredged. “The Project falls well within the definitions provided in the County Code to trigger the permit requirement,” Safriet added. “The City, as co-permittee, has not obtained (or even applied for) the required permit [from the county],” he wrote. 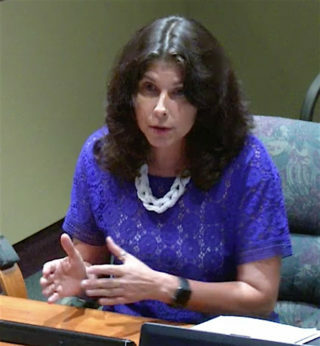 In her Feb. 11 Show Cause order, McHugh did not focus on the contention of the SKA and Patton that a May 2017 meeting served as proof of their having asked city leaders to comply with the City Plan and the county’s regulations. 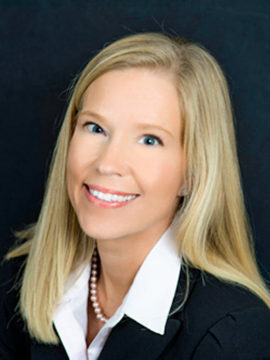 However, in the April 8 response, Safriet provided documentation of the meeting, attaching a May 23, 2017 email exchange between an SKA member and Nora Patterson, a former member of both the Sarasota City and County commissions. The email exchange involved Robert Luckner, a member of the SKA’s Environmental Committee and husband of Catherine Luckner, now the president of the SKA. Luckner also asked Patterson to keep confidential “the sheet of statements” he gave her at the end of the meeting. The night of May 23, 2017, Patterson responded that she would keep the material confidential until after Luckner had had an opportunity to meet with representatives of the USACE.